Who had the best attendance this week? During your child’s first year, he/she will have vision and hearing tests to check if there are any problems. This is nothing to worry about but is to make sure at an early age that any problems can be treated. If, during your child’s time at school, you are worried about any aspect of his/her health, please let us know. We can arrange a special medical, if necessary. If your child needs to bring medicine to school, this should be clearly labelled and left with a member of staff in the school office. Parents are contacted by telephone whenever a child is considered to be too ill to remain in school. For this reason it is vital that the school has up-to-date Home and Work telephone numbers to ring in the event of an emergency. In the case of serious accidents, pupils are sent, or taken to, the casualty department at Hull Royal Infirmary for treatment. In such a situation the parents are consulted first if this is at all possible. All serious accidents are reported on a standard form, which is submitted, to the Education Authority. Parents are asked to indicate to the school any medical conditions, which might affect their child’s schooling. 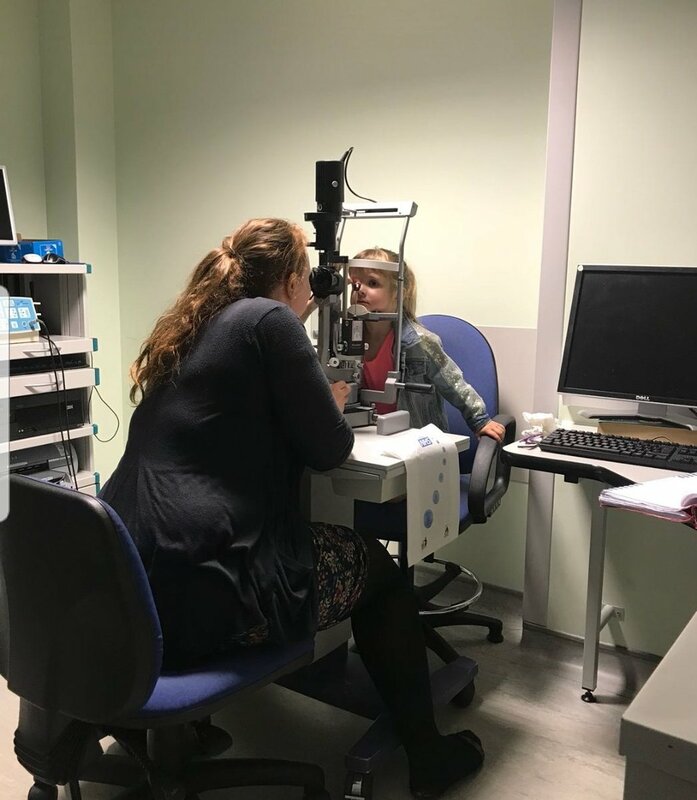 It is vital that the school is aware of eyesight or hearing problems. Please get in touch with Mrs Kelsey if your child has asthma. If your child suffers from asthma, please download the following information. Forms are available from school.